Global markets saw many uncertainties and challenges in 2016, and now investors have to cope with several unknowns in 2017, which include, Slow economic growth, The rise of fresh political movements in developed countries, Unsettled asset bubbles in bond and equity markets, Increasing private and public debt. And yet, investors in gold could be forgiven for not feeling any confidence in 2017. In recent years, the United State dollar’s resilience has really been a limiting factor. A lot of official measures of inflation only showed modest price increases regardless of the unprecedented rise in fiat money-creation. The World Gold Council(WGC), London—one of the leading gold market world authoritative organizations—released its outlook for 2017 on world economic trends. 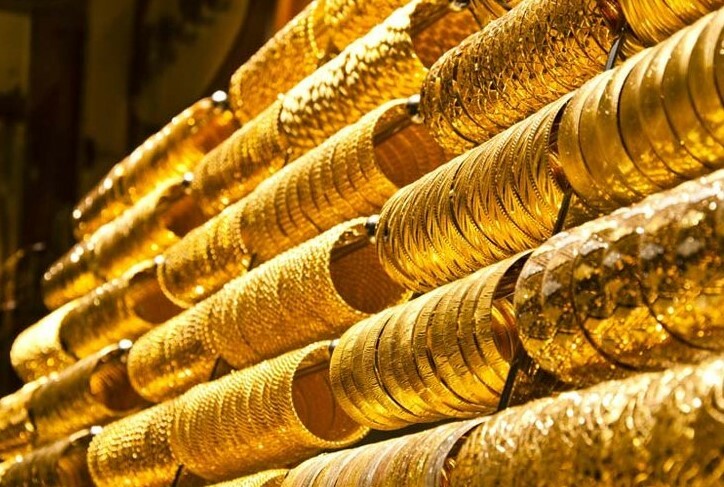 The researched document outlines the main macro economic drivers together with their possible influence on the prices of gold in the coming year. During systemic crises, old is a haven because investors will shy away from riskier assets like paper currency and equities. Last year (2016) saw the largest gold-backed ETF holdings increase since 2009. The next three (3) years saw a huge spike in the prices of gold. Regardless of what official metrics like the CPI state, many consumers encountered consistent price increases all through the zero interest rate policy (ZIRP) period of the Federal Reserve. Interest rates are likely to rise in coming years. The WGC sees rising inflation expectations in the year 2017, and we accept their assessment that such kind of prospects are great for gold. It’s not a secret now that equity valuations are not in line with fundamentals, classically calculated at least. Slowing growth in production and stagnating labor markets don’t coincide generally with record asset prices, but that’s the scenario investors met in 2016. Thanks to low interest rates, bond investors and savers turned to speculative assets, like stocks, to tackle poor yields. The WGC argues that there will be an increase in 2017 of the risk of a correction or over-correction. If prices of bond fall as rates increase, expect a less viable option to stocks than they were in the past five years. Demand of precious metals keeps increasing in Asian markets. For instance, the combined share of world gold demand in China and India grew from 25 percent in 1990 to over 50% by 2016. Millions of consumers from Asian hit the middle class in the past ten years, meaning record demand for class gold product in dentistry, jewelry and electronics. Many investors around the globe have never had easier access to gold in the past. Dramatic growth in gold accumulation by the private Chinese expected to take place through settled gold contracts physically on the Gold Accumulation Plans and Shanghai Gold Exchange. In recent years, Japanese pension funds have now opened up to gold with over 200 defined-benefit plans. This mirrors activity seen in the West among retirement plans, where the real definition of “diversification” keeps expanding into alternative asset classes.